Bold, bright and beautiful. 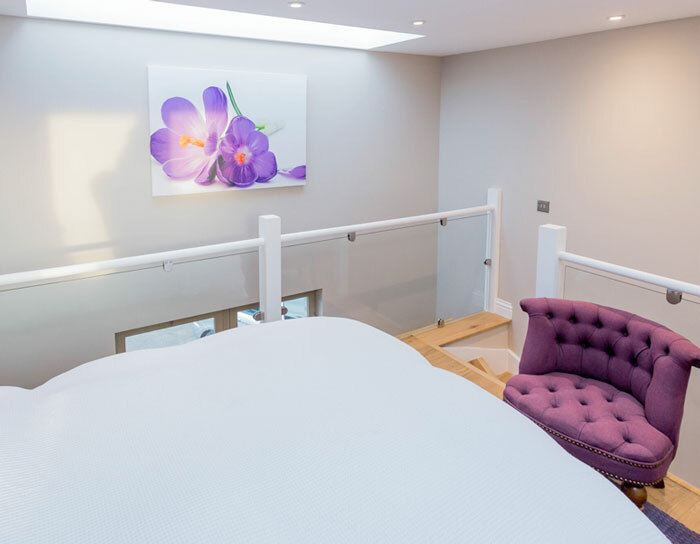 If you’re looking for luxury, high quality loft conversions in London, you’re in the right place. 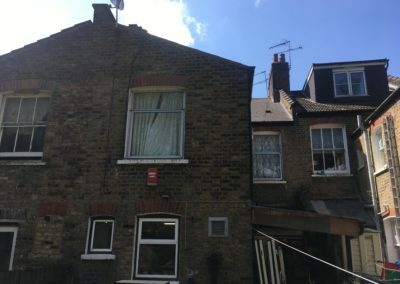 Because City Lofts London are the prime loft conversion experts. And that’s because we have dedicated master craftsmen, an award-winning service and exceptionally high standards. So whether you are craving more living space or want to increase the value of your property, we can help you make the most of your home AND increase its value. We know there are plenty of loft conversion companies in London that cut corners to give super low prices. Or rush a project to get it done quickly. And badly. At City Lofts London, we couldn’t be more different. Because, unlike those other loft conversion companies, we offer an award-winning service for ALL our customers. 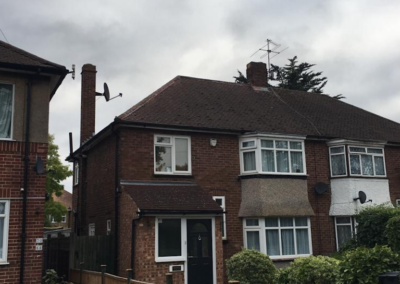 So we always put your needs first, we ensure your project runs smoothly, and we guarantee you a stunning loft extension you’ll be thrilled with. It’s this commitment to outstanding customer service that’s made us the number one choice for discerning homeowners all over London. 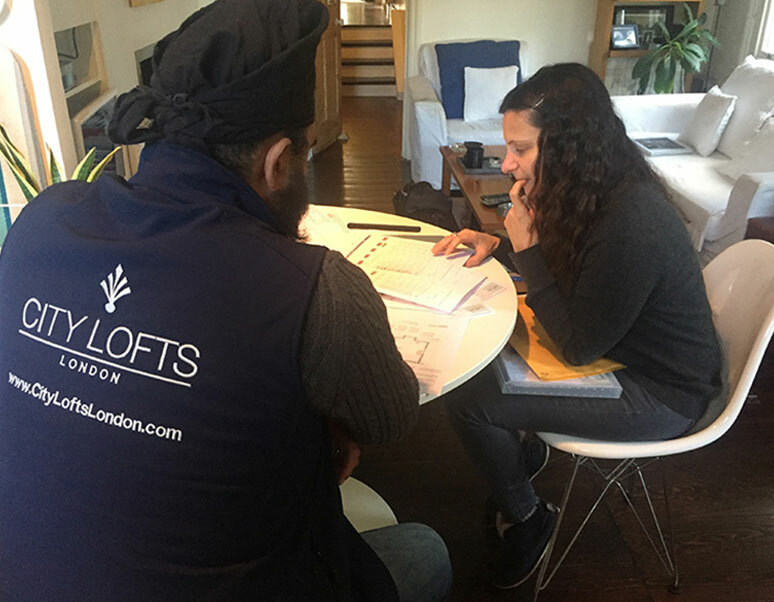 At City Lofts London, we carefully plan every aspect of the conversion of your loft space. We start with realistic, achievable designs and then create a workable project timetable. We then finish with a careful, considerate development that minimises disruption to your home life. 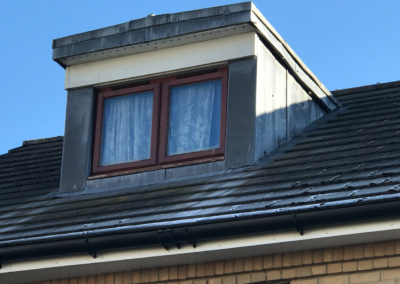 We’ve published our guide on the 13 biggest mistakes made by home owners when building a loft conversion. 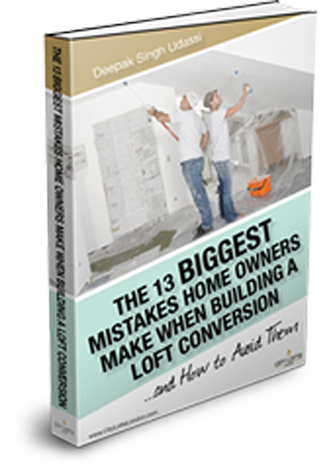 Read our free book on how to avoid these common mistakes. With London property prices at an all-time high (and rising), it’s vital to protect your biggest asset. 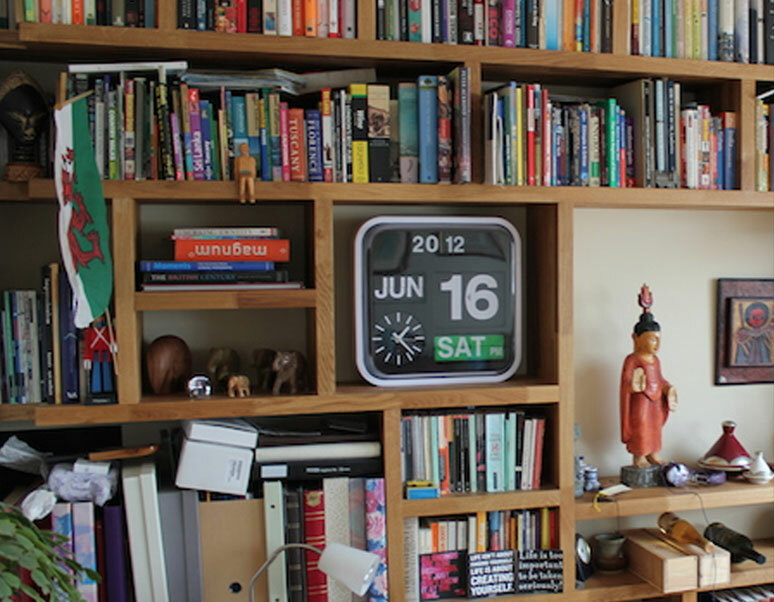 So if you’re thinking about a loft conversion, you need to speak to London’s loft experts. 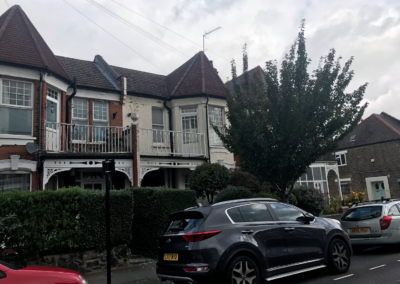 You don’t want to spend thousands of pounds on a loft conversion that adds nothing to the value of your property, or just gives you a few extra square feet of living space. Or even worse, gives you a terrible result and reduces the value of your property. At City Lofts London, we offer a high quality project that will add a considerable figure to the resale value of your home, as well as substantially increasing your floor plan. We have an extensive portfolio of successful projects, and a long history of guaranteeing outstanding returns on our clients’ investments. It’s why City Lofts London is the risk-free choice for smart homeowners. In 2017 we scooped the official London region award from the FMB. In 2017 & 2016 won the luxury loft conversion award from Construction & Engineering Magazine. 2017 and 2015 saw us crowned WINNERS for best project customer service by Houzz – the biggest home improvement hub on the web. What do customers of City Lofts London think of their new loft? Looking for Expert #LoftConversion #Architects? "We love our loft. Thank you City Lofts! Working with you has been so great. Every issue has been fixed on time and without any fuss”- Dinesh, Finchley. Meet Jeba & James, our new customers! Happy Birthday to Deepak, our Managing Director!